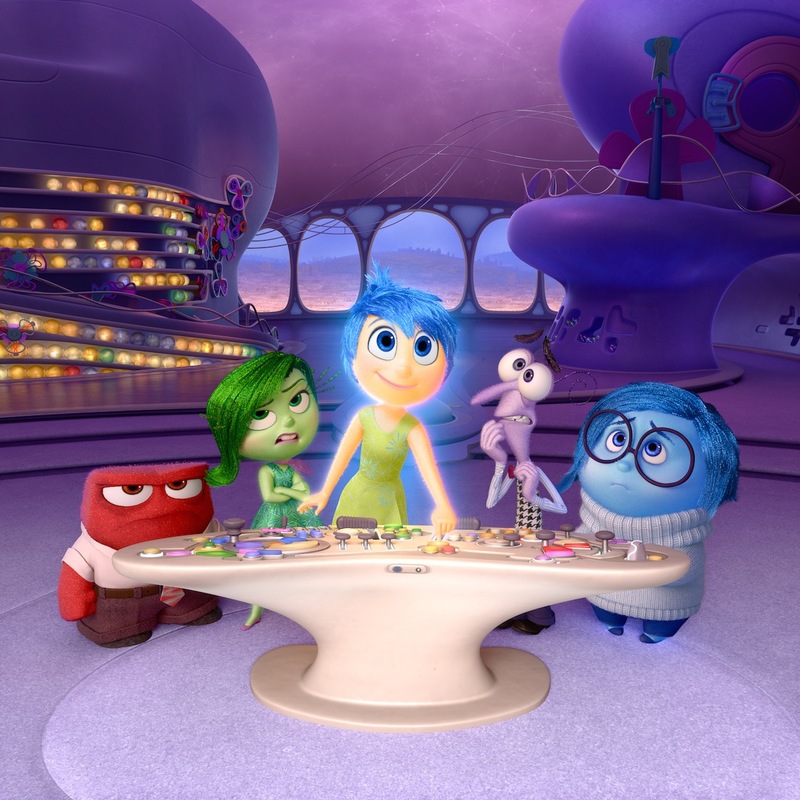 Inside Out is Pixar’s most anticipated film in years – it is another original story from the studio, which has enjoyed unrivaled success launching new properties. Additionally, the film brought Pete Docter back to the director’s chair following his last film, Up, which is easily one of Pixar’s greatest films. 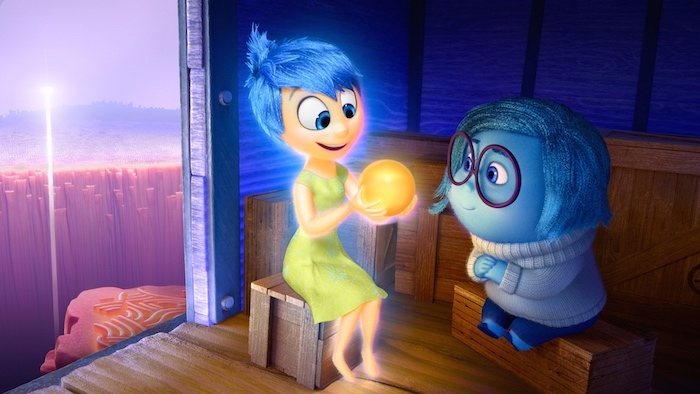 We’ve seen some trailers for Inside Out, but none like the one unveiled today. Watch it after the break! Disney has released the brand new trailer through Ellen Tube, which is essentially Ellen Degeneres’ version of YouTube. The trailer begins with what we have already seen in previous trailers and ads – Riley, her mom, and dad all seated at the dinner table. There is a reason why this continues to appear in all the trailers – it’s so good. However, don’t be disconcerted if you’re looking for additional footage as well as more details about the plot. This newest trailer has a significant amount of both for you! Later today on Ellen, the voices of Joy and Fear, Amy Poehler and Bill Hader, will be dropping by to chat about the film as the trailer plays for the first time on television. Check your local listings for when it airs in your part of the country. Inside Out heads to theaters on June 19th!